Any policy admin can export to Xero, but only the preferred exporter will see reports that are ready for export in their Inbox. Bill date — the bill is posted on the last day of the month in which expenses were incurred. To view the bills in Xero, navigate to Accounts > Purchase > Awaiting Payments. 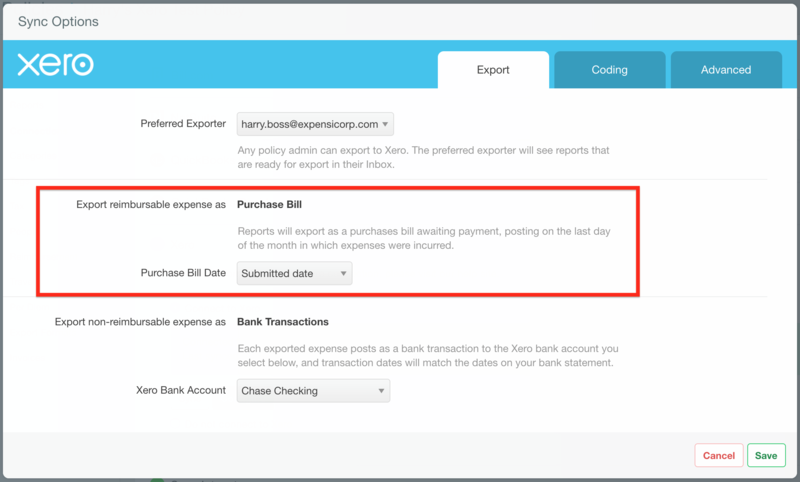 Non-reimbursable expense (such as company card transactions) export to Xero as bank transactions with one transaction per line-item (expense) created in the bank account of your choice. Each expense will also post using the transaction date that matches the date on your bank statement. 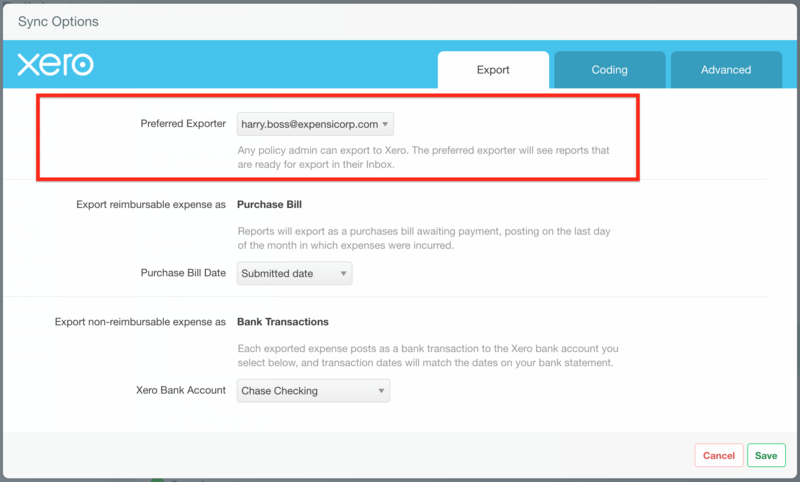 If you are centrally managing your company cards through Domain Control, you can export expenses from each individual card to a specific account in Xero (detailed instructions here). 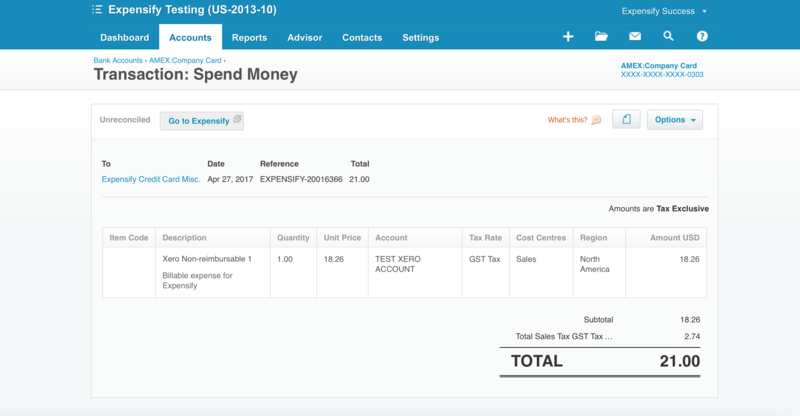 Click Export to > Xero. 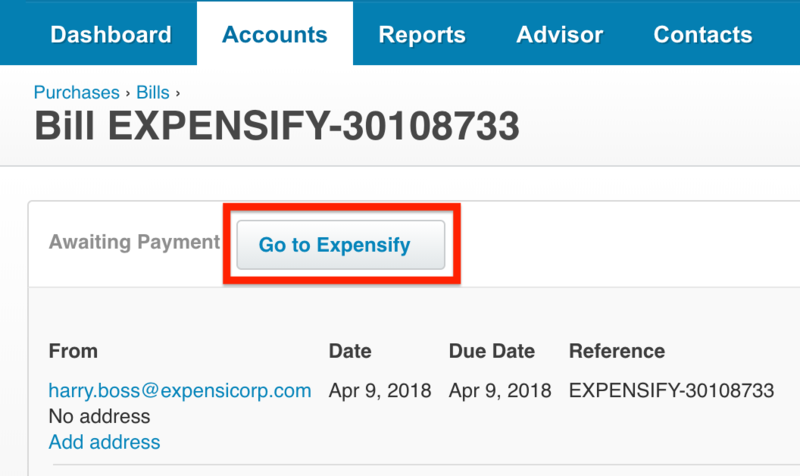 It is important to note that only the admin that is connected to Xero in Expensify will be able to export expense reports from Expensify to Xero. 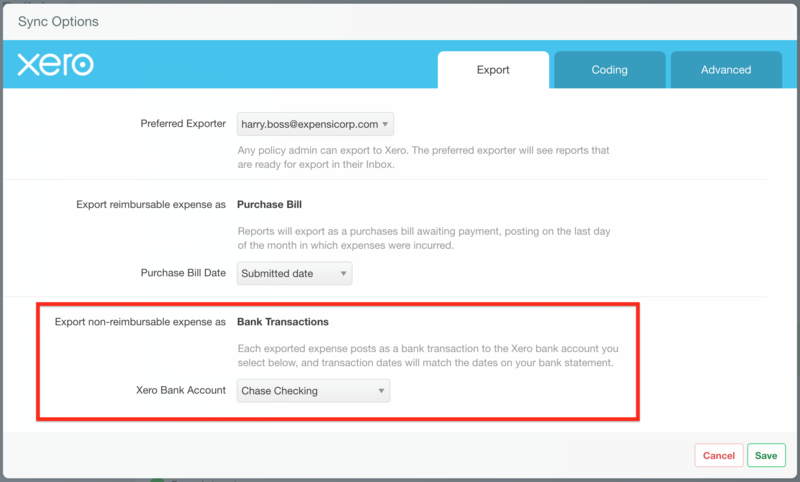 Now that your export options are in place, check out our page on setting up coding your expenses!